The McIntyre family are a hard working talented clan. Dr Richard McIntyre (surgeon) and superlative winemaker is ably assisted by daughter, Kate McIntyre Master of Wine (MW) of the 341 MWs currently in the world, Kate is the third Australian woman. They were amongst the first to plant in the Mornington Peninsula in 1982. 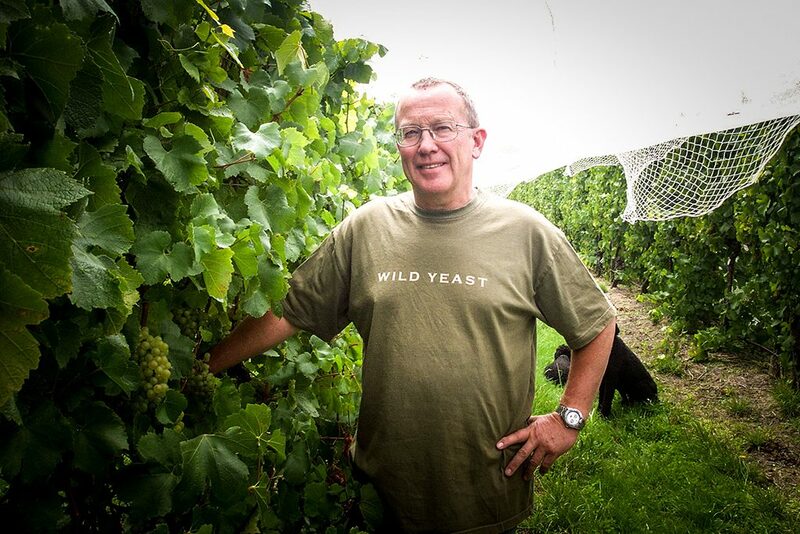 On their 12-acre vineyard they specialise in simple natural winemaking, working with small batches; everything has a natural yeast ferment and is lovingly hand-crafted, using low impact winemaking, with an attention to detail, that produces beautiful wines with balance and finesse. The fruit comes from four vineyards in the Moorooduc sub region, his own, the McIntyre vineyard, the leased Garden vineyard (as featured in Monty Don’s TV program Around the World in 80 Gardens) & neighboring Robinson vineyard. A broad selection of clones, including a number of highly regarded Dijon clones (777, 115, 95 & 96), contribute to the complexity of the wines, as does whole bunch pressing and barrel fermentation for the white wines, and experimentation with whole bunch fermentation in the reds. The wines are multi faceted, complex and textural. 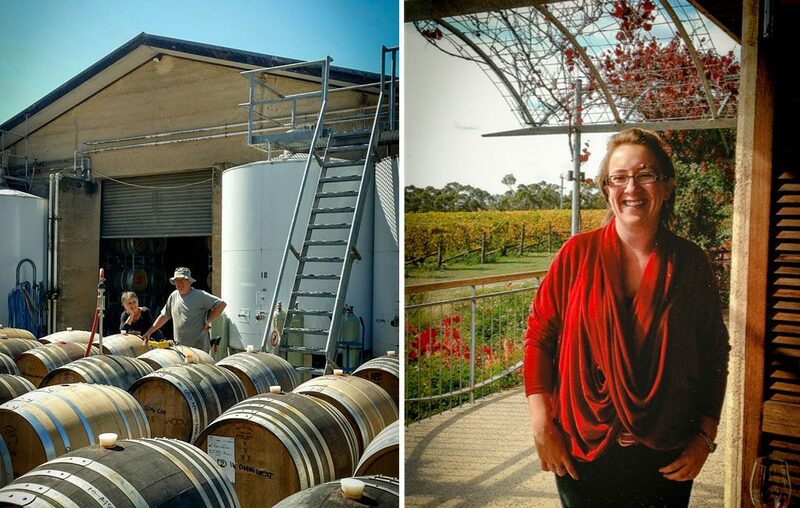 Jill and Richard McIntyre at Moorooduc Estate winery (left). Kate McIntyre MW (right).